On 15 July 2016, there was an attempt to stage coup d’état in Turkey. There is still danger of coup d’état. Many civilians, soldiers and police officers either lost their lives or were injured resulted from violence, clashes during this attempt. 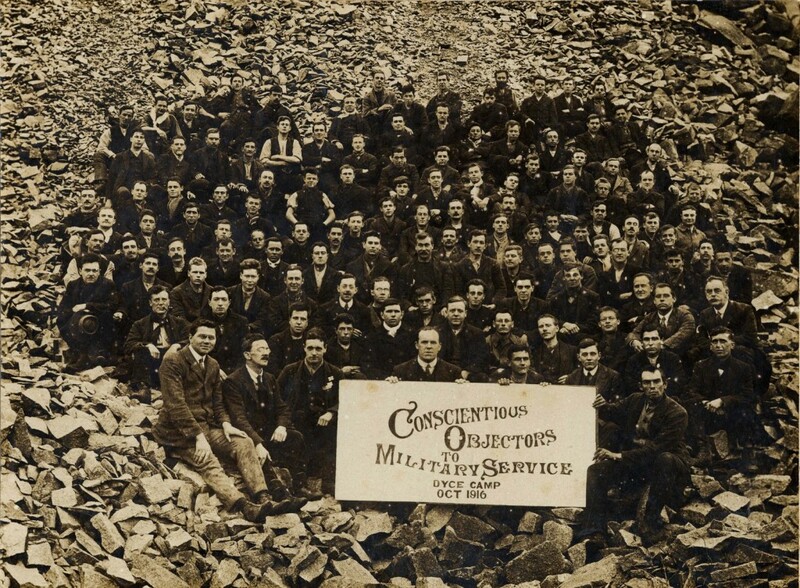 EBCO met in London half May 2016 to remember the first law in history (U.K. , 1916) which provided a legal right to conscientious objection to military service. Next EBCO meeting will be organized in Athens in November 2016 with presentation of the annual EBCO report (survey on the current CO situation in Europe); Mihalis Marangakis, one of the historical Greek CO's, will present also his autobiographical book. EBCO appeal: Free Ruslan Kotsaba! 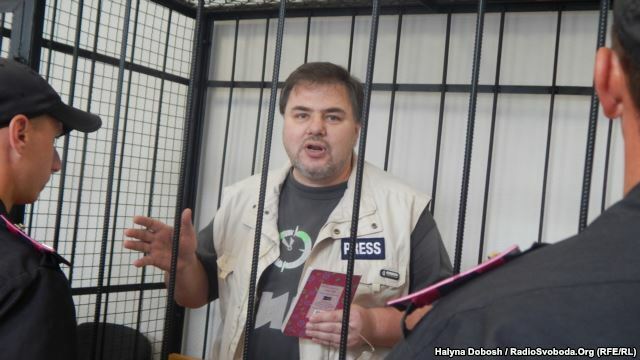 Ruslan Kotsaba, a journalist and conscientious objector from Ukraine, was sentenced to three and a half years imprisonment by the city court of Ivano-Frankivsk (Western Ukraine) on 12 May 2016. The court found him guilty of „obstructing the legitimate activities of the Ukrainian Armed Forces“. Read more about EBCO appeal: Free Ruslan Kotsaba! Το Ευρωπαϊκό Γραφείο για την Αντίρρηση Συνείδησης (EBCO) καταδικάζει για άλλη μια φορά την απαράδεκτη πρακτική των ελληνικών αρχών να στοχοποιούν και να διώκουν αντιρρησίες συνείδησης. Το EBCO ζητά την αναίρεση της καταδίκης του αντιρρησία συνείδησης Αναστάσιου Μπάτα, μέλος του Συνδέσμου Αντιρρησιών Συνείδησης, ο οποίος δικάζεται αύριο από το Αναθεωρητικό Στρατοδικείο Αθήνας. The European Bureau for Conscientious Objection (EBCO) condemns once again the unacceptable practice of the Greek authorities to target and prosecute conscientious objectors. EBCO demands the repeal of the conviction of the President of the Association of Greek Conscientious Objectors Yiannis Glarnetatzis, who is on trial tomorrow before the Appeal Military Court of Thessaloniki.